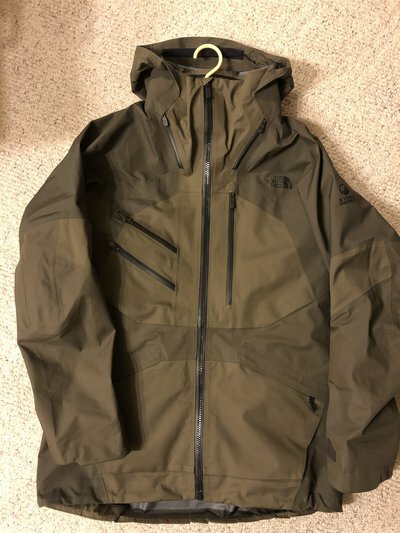 SIZE LARGE North Face Fuse Brigandine jacket. 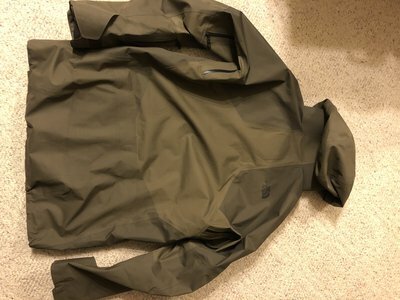 Bought new this season, been used 6 days, literally nothing wrong with it. I’m 6’2 and 165 pounds and the jacket has a nice slightly baggy fit on me. 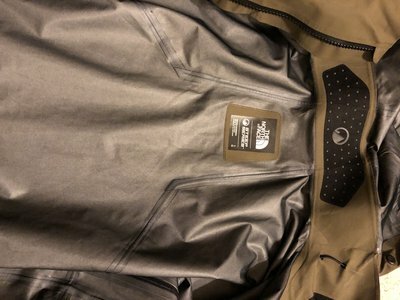 Jacket retails for $800, looking to get $350 CAD plus shipping. Shoot me an offer. Where in canada you live?! onelife69 Where in canada you live? !